Both Manchester United and Barcelona are on the lookout for a new centre back in January it seems, with the Red Devils leaking goals left, right and centre in a bitterly disappointing campaign, while La Blaugrana struggle with an injury crisis at the back. 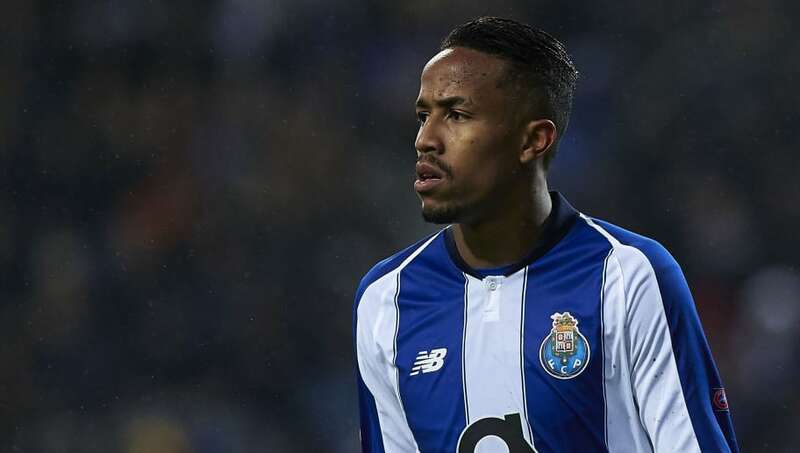 The latest in a seemingly never-ending list of names linked with a move to both Old Trafford and Camp Nou is Porto defender Eder Militao. Militao joined Sao Paulo’s youth setup in 2010, and made his professional debut for the club’s first team in 2017. Sao Paulo has an illustrious history of producing young talent, bleeding through talent such as Kaka, Oscar and Brazilian defensive royalty and world champion Cafu. 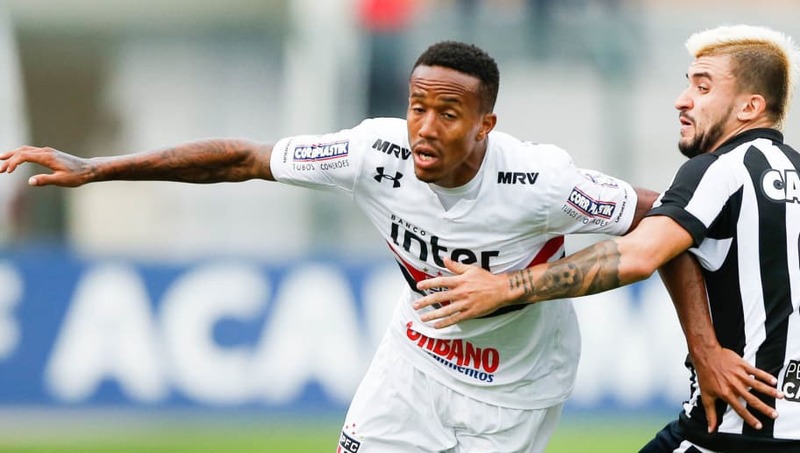 Militao made 37 appearances which included 36 starts for Sao Paulo over the span of two seasons, scoring three goals. Militao’s performances in his homeland caught the attention of Portuguese giants Portuguese giants Porto, who decided to splash €4m on the defender in the summer. He signed a five-year contract, which looks slightly optimistic at the moment, considering his recent performances attracting the attentions of Europe’s richest. Considering he is only 20, he could prove to be a very worthy investment. He could also make Porto a sizeable profit on yet another bargain import from South America. During Militao’s time at his boyhood club Sao Paulo, he played the majority of his first team games at right back. However with his 6ft 1in frame, he can also play as a centre back, with terrific athleticism. He also appeared for the Brazilian side slightly further up the pitch in a defensive midfield role. Since joining Porto, however, he has mostly featured in the heart of defence. Therefore, Militao could be the answer to several of Mourinho’s current defensive conundrums. He could be a potential replacement for his ageing full backs. Additionally, Mourinho potentially would no longer have to decide which foot he wishes to shoot himself in, when it comes to deciding on playing Chris Smalling or Victor Lindelof at centre back. Porto brought Militao in as a player with plenty of future potential, who would be unlikely to play an immediate major part in their upcoming season. Which would not be surprising considering his tender age and absence of European football experience. However Militao made his Porto debut against Morierense on matchday three of the Liga NOS season, and has started every one of their games since. 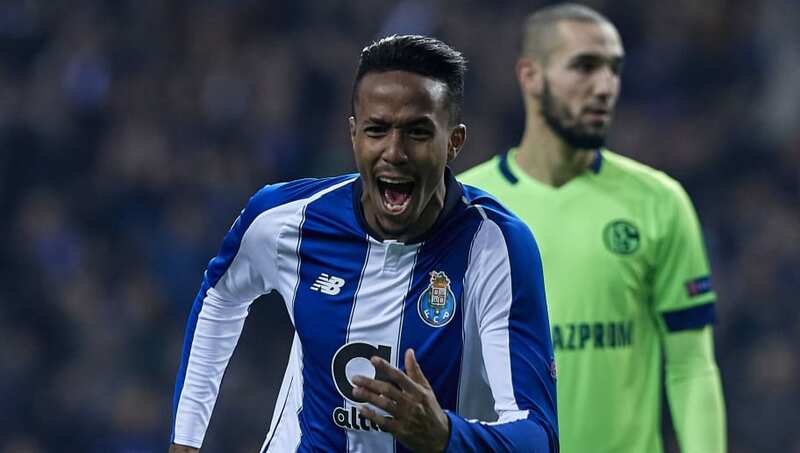 Since Militao’s debut in the Liga Nos, Porto have conceded just the one goal in seven games, compared to three in three without him. 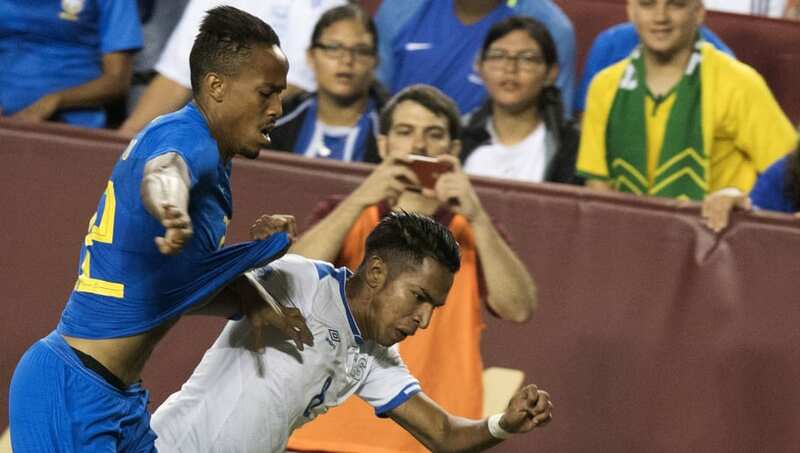 Brazilian coach Tite called up Militao to the senior Brazil squad for their friendly against El Salvador in September of this year. He played the full 90 minutes on his international debut against in a 5-0 win for the Selecao. Militao also played for Brazil’s Under-17 side in their run to the quarter finals of the World Cup in Chile. Militao has played every minute of Porto’s Champions League campaign, showing coach Sergio Conceicao’s trust in the young player. He has played a vital role in helping Porto qualify for the round of 16 and to comprehensively win their group ahead of Schalke, Galatasaray and Lokomotiv Moscow. He scored his first ever goal for the club in the Champions League victory against German outfit Schalke. A powerful and athletic header, which was then followed by an even more athletic celebration which was so close to ending in a painful failure thanks to a poorly executed handstand on a wet pitch.